L.E.A.R.N. operates with a small core team, combined with the resources of our veterinarian. We utilize volunteers at public events to facilitate animal interactions. The best way to take advantage of volunteer opportunities is to follow our Facebook page. We do as much as we can with a limited amount of resources. 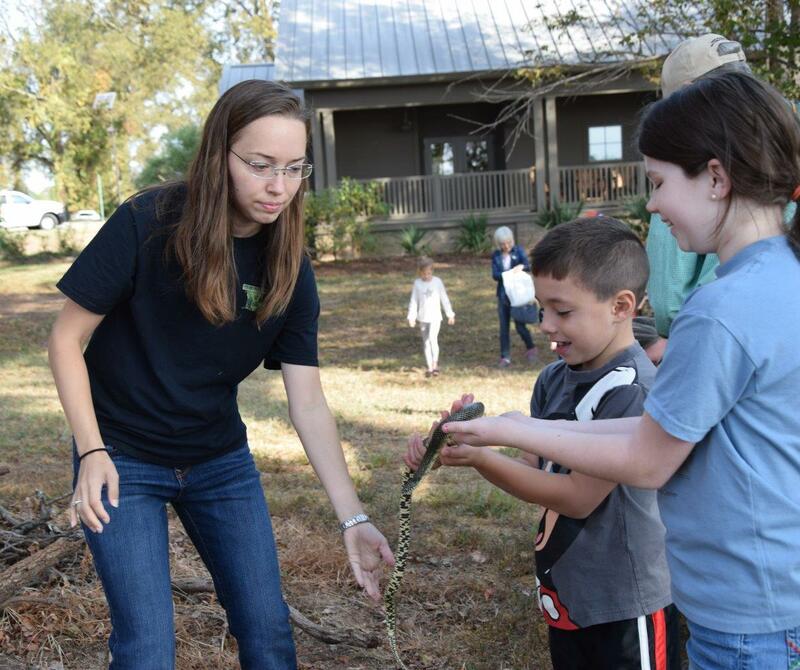 If you have the ability, please consider making a donation to help us help the critters and take part in our primary mission of Conservation Through Education. Any amount is appreciated and will be put to good use! Watch an ABC interview with our president at the shelter. Micha is a contractor and REALTOR® and his real estate activities are what primarily fund L.E.A.R.N. He has loved reptiles and amphibians since childhood and is glad to have a chance to be helping them now. He has been keeping reptiles and other exotics since 1992. His primary love is indigenous reptiles, and he practices Conservation Through Education whenever possible. 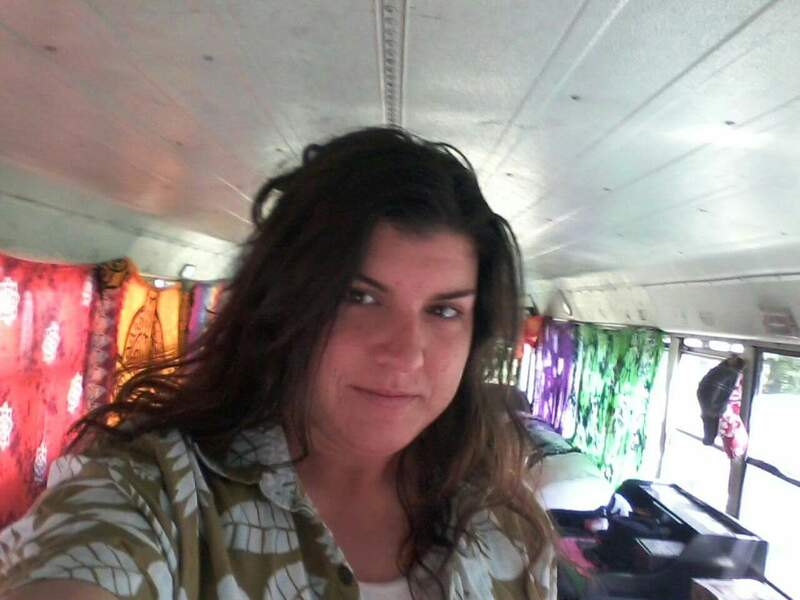 Micha is a licensed wildlife rehabilitator and Louisiana Master Naturalist. 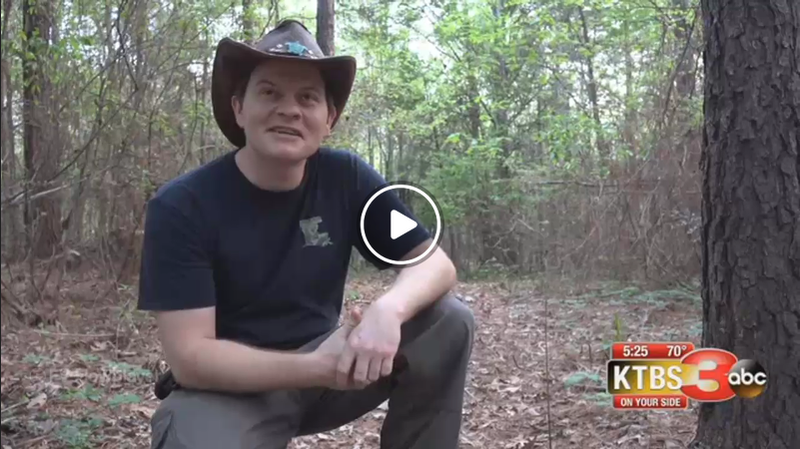 He serves as the Outreach and Public Relations Officer for the Louisiana Master Naturalist Association and on the board of the Northwest Chapter of the LMNA. He is also the Public Relations Coordinator for the Society for Amphibian and Reptile Education. He is a member of the Society for the Study of Amphibians and Reptiles, the International Wildlife Rehabilitation Council, the Herpetologists' League, the American Society of Ichthyologists and Herpetologists, the Louisiana Wildlife Federation, and Partners in Amphibians and Reptile Conservation. 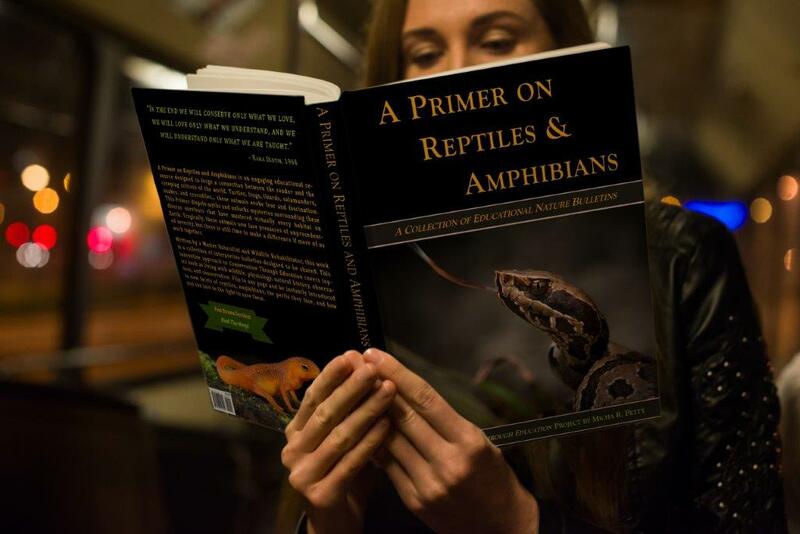 The International Herpetological Symposium selected Micha as the 2018 recipient of their Laszlo Award for his outreach and educational efforts, particularly his work creating A Primer on Reptiles and Amphibians. Micha has done over 50 news and television segments about animals and conservation. Pamela sells natural health and beauty products, and has been keeping reptiles for two decades. She monitors the health of the animals at the shelter, and frequently performs our out-of-area rescue trips. Her primary love is tortoises, and has been known to drive eight hours on Christmas to pick up one in need. Juhree has been in the pet industry all her life. She owns Doggywood in Bossier City. Her primary love is insects of all kinds, as well as the furry friends she takes care of every day at her business, which offers daycare, boarding, grooming, training and community for dogs. Dr. Sabina Squires owns Halcyon Animal Hospital (formerly Benton Road Animal Health Clinic) in Bossier City. 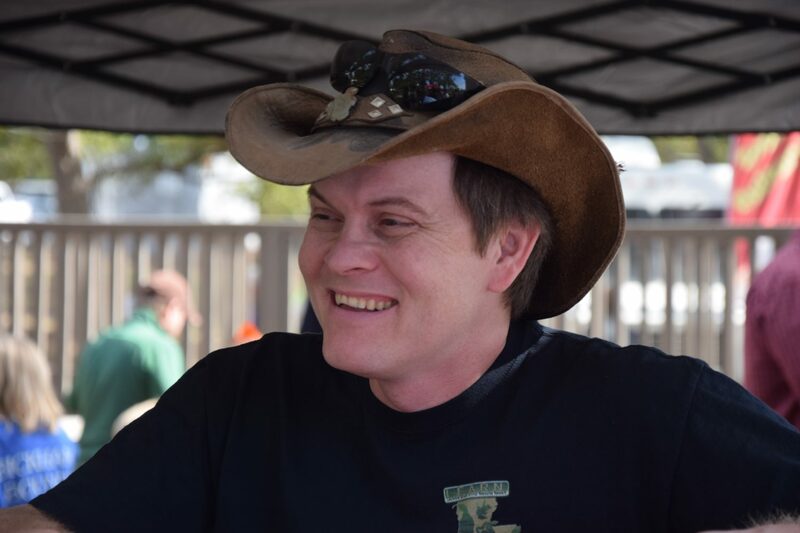 Dr. Squires grew up in Louisville, Kentucky and graduated in 2003 with a Bachelor of Science degree in Agricultural Biotechnology from the University of Kentucky. She later received her Doctorate in Veterinary Medicine from the University of Florida in 2008. 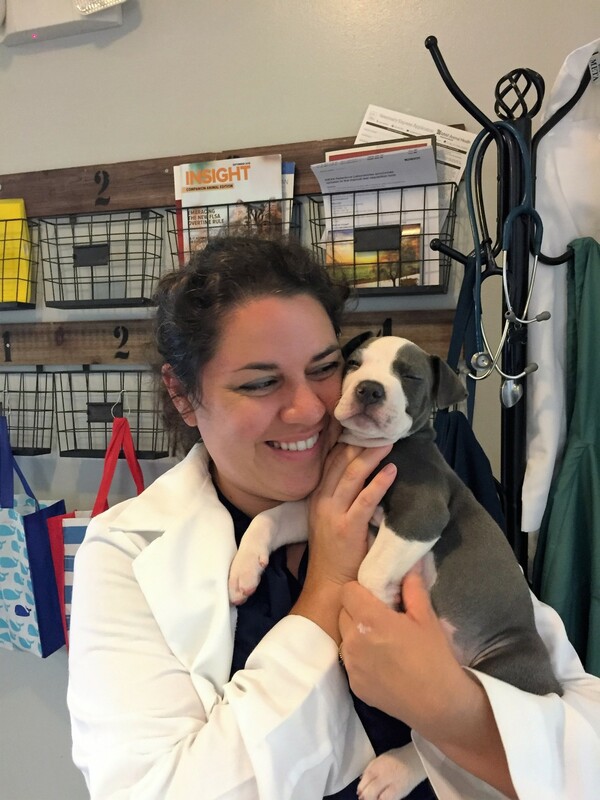 In 2014 she became a Certified Veterinary Acupuncturist through the CHI Institute in Florida. Her strong medical interests include emergency medicine, husbandry (animal care), internal medicine, dermatology, behavior of small animals, exotics (including non-venomous reptiles and pocket pets) and eastern medicine.